In this digital age, you can’t underestimate the power of a website. That’s why there is an increasing demand for creative web designers. If you are interested in taking up new skills, learning UX or UI design is the right one for you. The good news is several online web designing courses are available for working professionals and students. You can learn this skill at your convenience from your home. However, finding the most suitable web designing courses from this plethora of online information is a challenge. So, to help you begin your web hunt, we have made a list of 10 the most popular web design courses. Design Lab provides part-time web designing courses through interactive videos, Skype sessions, and hands-on projects. You also get to interact with a personal mentor. The mentor provides timely feedback on your progress. As the courses are self-paced, you have the liberty to complete the course at your own pace. If you are a novice in the world of web designing, you are in luck because code avengers create web designing courses primarily for beginners. In fact, the Website comprises courses specifically designed for children, adults, and school teachers. The focus is on HTML and CSS coding. 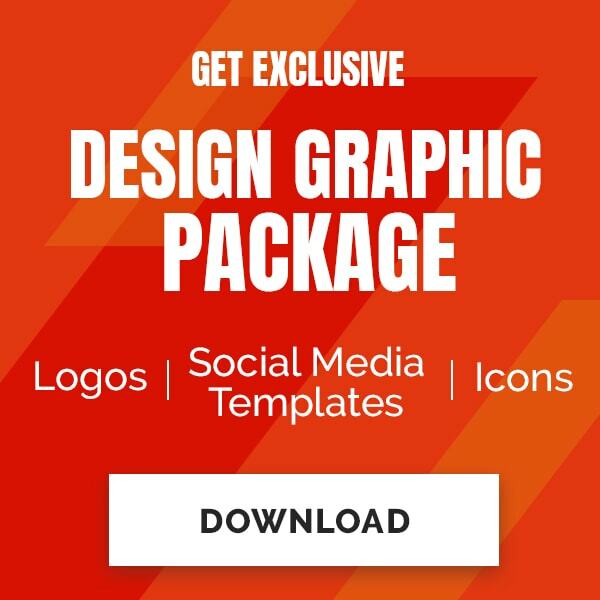 You can also learn to incorporate special effects, interactive patterns, and layout techniques. During the seven day trial period you can try five lessons from each course. Treehouse offers a range of affordable web designing courses online. The tutorials are mostly video (more than 1000) based. If you want to learn to code in different programming languages, this is the right place to begin. You can also practice your coding skills using quizzes and interactive code challenges and earn badges to show off your talent. Founded in Galway, Ireland, Alison online learning community has been around for a decade now. It is one of the largest providers of free online courses with 11 million learners and 1.5 million graduates. You can find 1000+ courses including web designing related ones across certificate and diploma level in ten different languages. The courses may require anywhere from 1-2 hours to 9–11 hours study. As there is no time limit, you can complete the course at your own pace. It primarily uses a mix of advertising and sponsored programs to provide free education for all. Built on the Peer 2 Peer University platform, the Website is a rich source of free web designing courses contributed by open source advocates from all over the globe. Thus, you can connect with a global community of students and teachers with advanced coding skills. You can learn a variety of languages such as HTML, CSS, PHP and more at your own pace. This online portal is suitable for beginners to gain as much knowledge about the web designing basics as possible. Dedicated to educating the tech enthusiasts, Career Foundry offers self-paced online courses in web development, iOS development, UX design, and UI design. The perfect blend of online flexibility and mentor based guidance system provides an encouraging environment for learning. You can complete the desired course in four to twelve months. Mentors include experienced industry professionals as well as passionate students and graduates. The Website claims to have a 95% job placement rate for its students within 180 days of graduating. 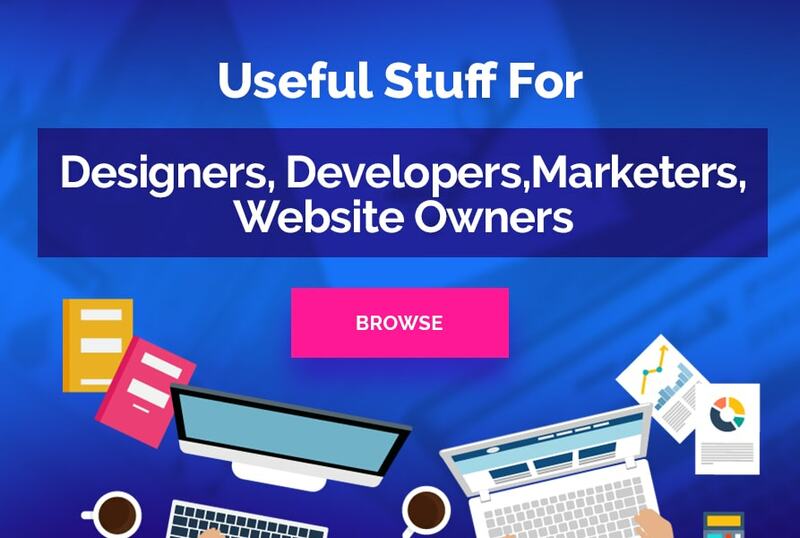 I know the name sounds a bit comical, but this Website is a jackpot for non-technical individuals such as photographers and artists who want to learn a thing or two about web designing. The Website offers a series of nine simple, short, and funny videos that will help you understand the basics of web designing. The Website owners Jessica Hische and Russ Maschmeyer are successful web developers. They have managed to explain the process of web designing in a lucid language. Bloc offers both full-time and part-time online courses in web development and designing. You can get a dedicated mentor who will provide one-on-one instruction to clarify your concepts during the course duration. However, the course duration and fees will change depending on the number of weekly study hours and mentors. You can also work on three to six projects to build your professional portfolio. The course guarantees a job within six months after completion or you get your money back. With the rise of digital media, the demand for creative web designers has gone up. Online web designing courses offer flexibility as well as affordability to working professionals and students. Ranging from free online courses to the paid ones, these 10 web designing courses will help become a skilled web designer in no time. John Siebert is the President and CEO of Tranquil Blue Corp. - A web design company in florida that focuses on all kind of website design, mobile app development, and search engine marketing.